Markets - XiDrone Systems Inc. 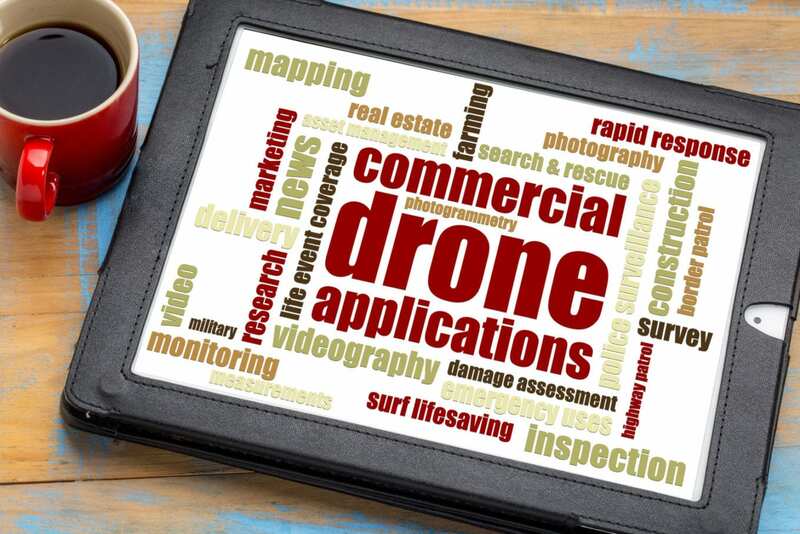 Economist have estimated that the commercialization of drones will have a domestic economic impact of nearly $1.82B with a combined annual growth rate of 24% over the next 5 years. Leading legal experts have stated that counter-drone technology (C-UAS) will have a higher profit margin than actual UAS (drone) sales due to legitimate fears and concerns over the threat to privacy and security posed by drones. A major C-UAS market opportunity includes Multi-Sensor technology that allows U.S. and foreign governments to integrate drones into their National Airspace Systems (NAS). Experts predict that successful integration of drones into all airspace systems globally will make C-UAS a $1 Trillion market. Contact us today to learn how we can support your success!